Christmas isn’t complete without a trip to see Santa and his Elves! 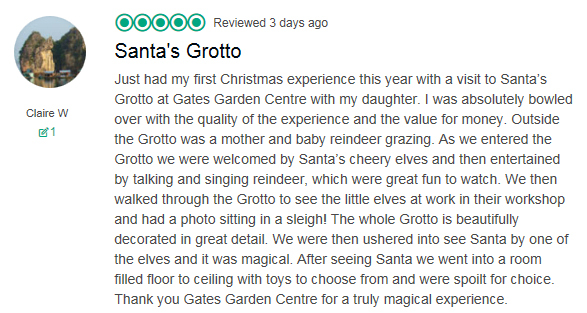 Santa visits Gates Garden Centre every year from the end of November right up until Christmas Eve and, once again, Santa will be bringing along his live Christmas reindeer for you to meet! 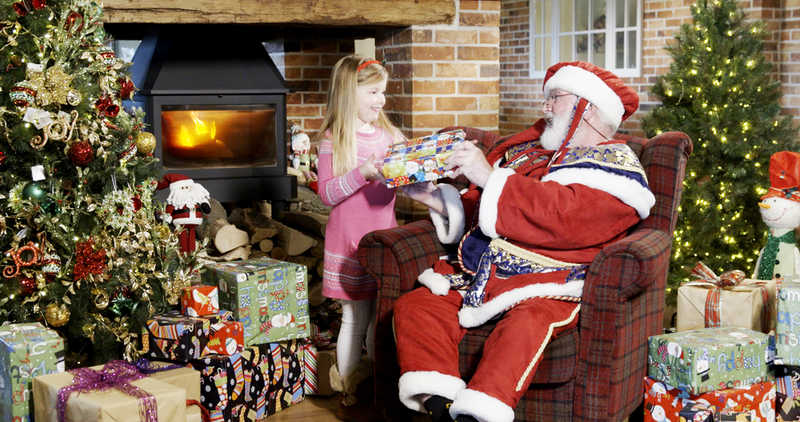 Stroll through a magical winter wonderland before visiting Santa in his Grotto, where all good girls and boys will be invited to meet the Elves and choose a special Christmas gift. Packed full of colourful illustrations and local references, My Visit to Santa tells the story of how Santa travels across Rutland to deliver one very special surprise present. 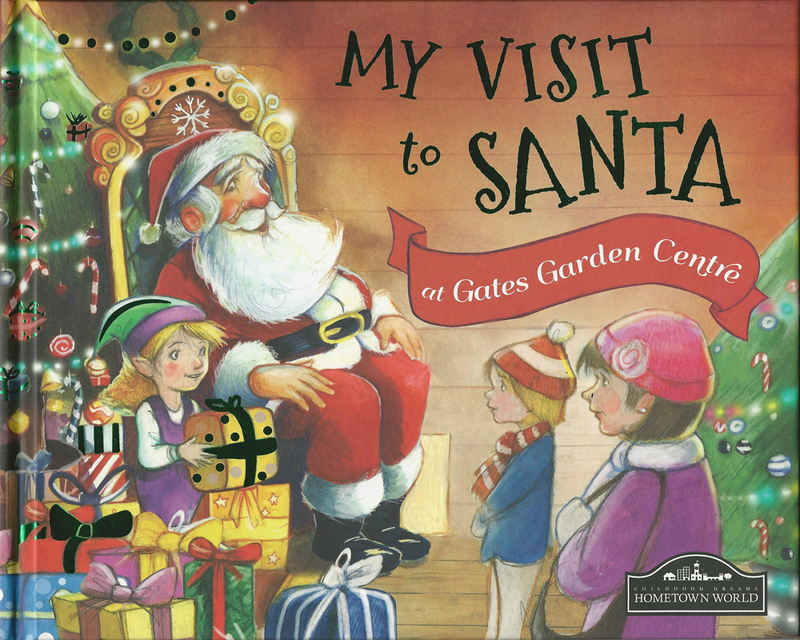 You can purchase a copy of this charming book, along with photographs, snow globes and other mementos of your visit, at Santa’s Grotto.